A vintage 1969 Airstream completely restored and outfitted as our new mobile espresso bar! One of life’s simple pleasures. It brings family and friends together. Artisionally roasted high grown arabicas from around the world. Spectacular nuances abound, here for purchase in one pound bags. We use multiple award-winning tea purveyors to source the highest quality loose leaf teas. All of our teas can be prepared hot or iced to order in shop. 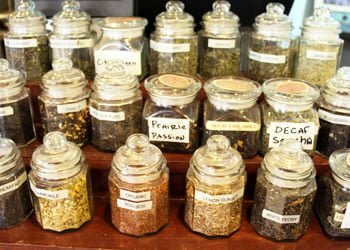 You can also purchase packaged tea for home use, either in shop or online. 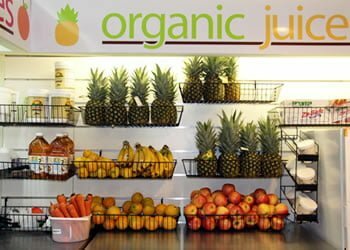 We use strictly organic fruits and vegetables for all our juices, smoothies and bowls. Treat yourself to the pure delicious and healthful world of juicing, smoothies and acai bowls. The art of roasting coffee requires the roaster to pay careful attention to time, temperature and airflow. All of which need to be manipulated at specific times during the roast. When done right, something very special is created! 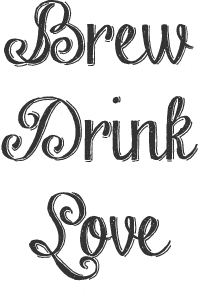 Iced coffee is via Cold Brew Method, there are over 50 variations of loose tea to select from. JOIN OUR MAILING LIST FOR SPECIALS, NEWS AND EVENTS! 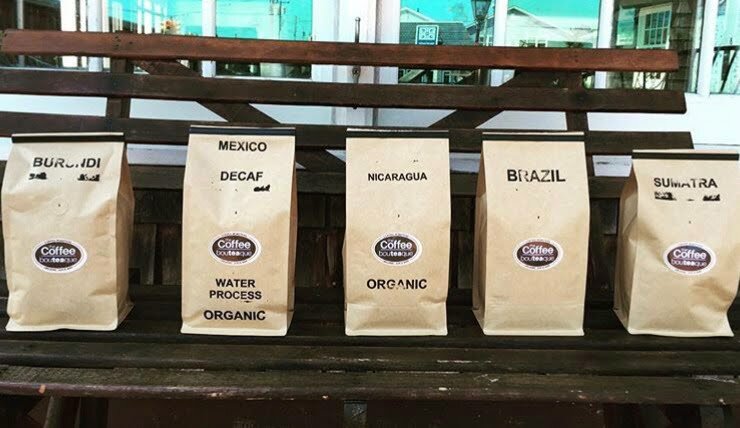 The Coffee Bouteaque specializes in unique coffees from around the globe. Join our mailing list to get the latest news and specials.